Townsville is the largest city in Northern Australia, is the gateway to mining and agricultural regions, and is perfectly positioned as Australia’s gateway to Asia. The city holds a number of opportunities for investment, development and business. Townsville2020 - A clear vision for our city. This transformative masterplan will deliver a number of large-scale infrastructure projects across Townsville. The Townsville City Deal will grow our economy and transform the city. The North Queensland Stadium, a key project to come out of the Townsville City Deal, is currently being built in the centre of Townsville. The region's prime investment opportunities. Townsville's strong growth means a bright future for investment. Information on Townsville's CBD investment opportunities. This project marks a major milestone in the future planning of Townsville’s CBD with a clear focus on stimulating economic growth in our city heart. 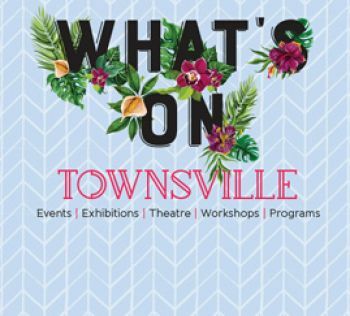 As Townsville grows, council is supporting the film and creative industries. Council is committed to assisting in projects that benefit the Townsville region.